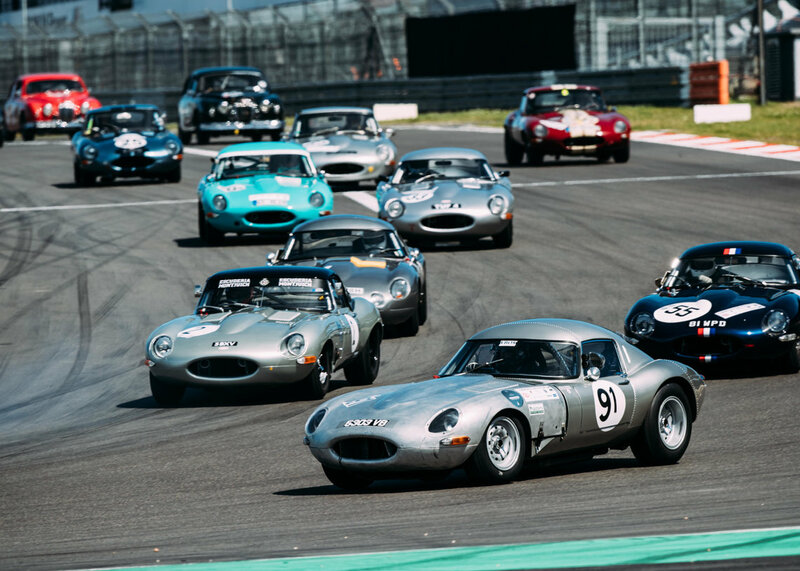 The Jaguar Classic Challenge returns in 2017 with a five-race series for pre-1966 Jaguars. The Jaguar Classic Challenge returns in 2017 with two brand new events confirmed in the five-race series for pre-1966 Jaguars. 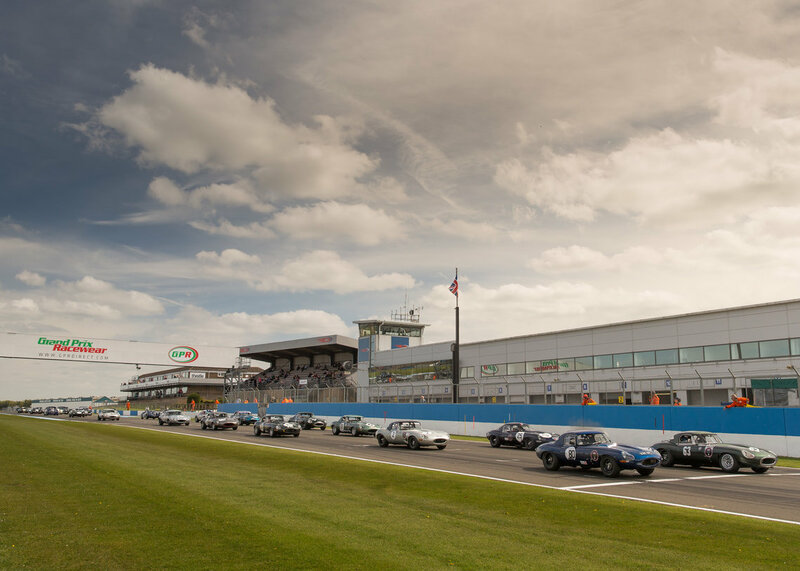 A new date for the Jaguar Classic Challenge calendar is the Silverstone Classic on 28-30 July. 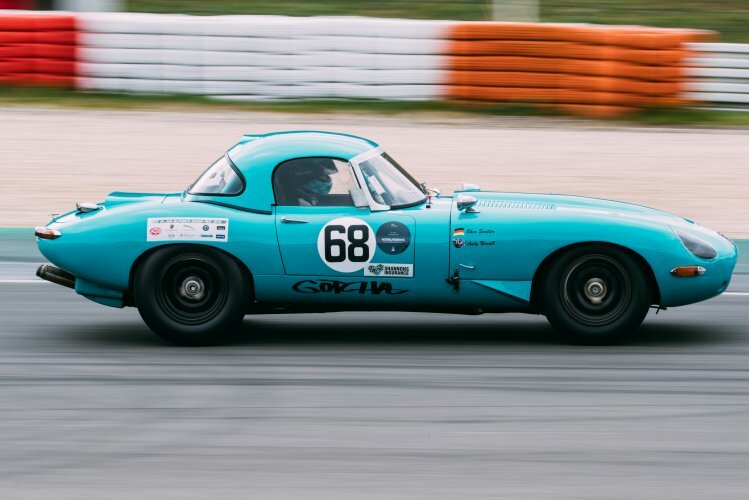 This special summer weekend will be the third round in the Challenge and is expected to draw a full grid of stunning classic Jaguar racing cars. Another new addition to the series for 2017 is Spa-Francorchamps (Six Hours of Spa), taking place between 15 and 17 September at the world-famous circuit in Belgium, and set to feature over 600 cars racing in a variety of different races, one of which is the Jaguar Classic Challenge. The single-marque series returns to the circuit where it claimed victories in the showpiece six-hour endurance race in 1954 (Hans Davids in a C-type), 1956 (Ninian Sanderson in the Ecurie Ecosse D-type) and 1987 (Martin Brundle, Johnny Dumfries and Raul Boesel XJR-8). Run in partnership with the Historic Sports Car Club (HSCC), the Jaguar Classic Challenge for 2017 will continue to compete according to the FIA’s Appendix K technical regulations for cars competing in international historic racing competitions. The regulations pay particular consideration to a car’s period specification and are in keeping with the true spirit of historic motor racing. Drivers participating in this year’s Jaguar Classic Challenge will now also qualify to enter many other international historic races that run this set of rules. Now in its third season, the Jaguar Classic Challenge continues to build, and pay homage to, the brand’s rich racing history. To see such a diverse array of iconic cars from Jaguar’s past racing on the world’s finest circuits is a sight to behold, and we are delighted to confirm Silverstone and Spa for the 2017 calendar.